Lipids, according to biology, are a category molecules whose main feature is insolubility, or inability to mix with water. This category includes fatty acids, triglycerides, and fats. But for most people, lipid is an acceptable synonym for fat, and if you came to this article, you are probably looking for foods high in fat. 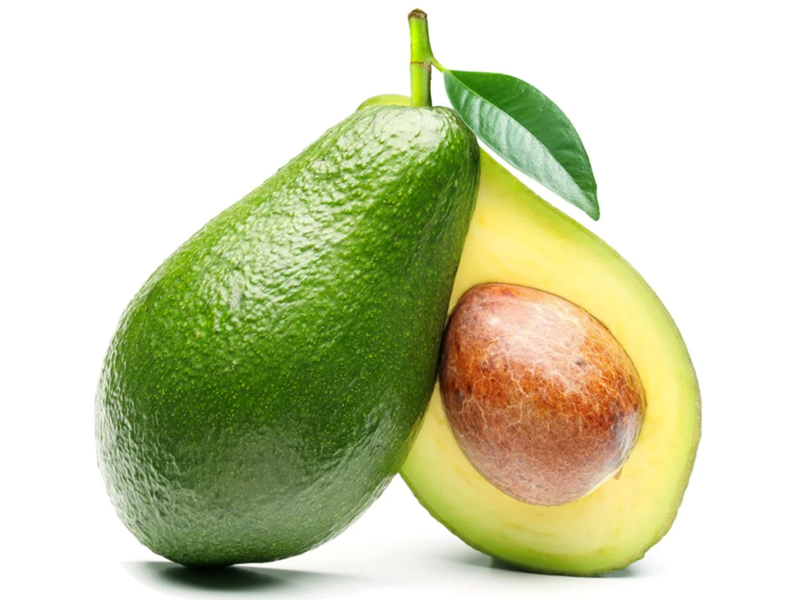 Unlike most fruits, avocados are simply full of fat. 77% of its calories are fat calories. 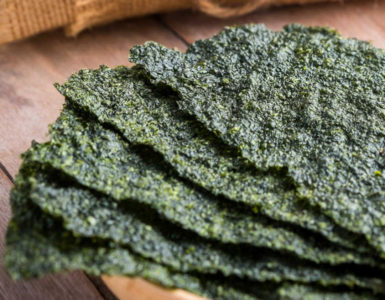 This makes them higher in fat than even most high-fat foods! But don’t worry, the fat in avocado is mostly monounsaturated fat. 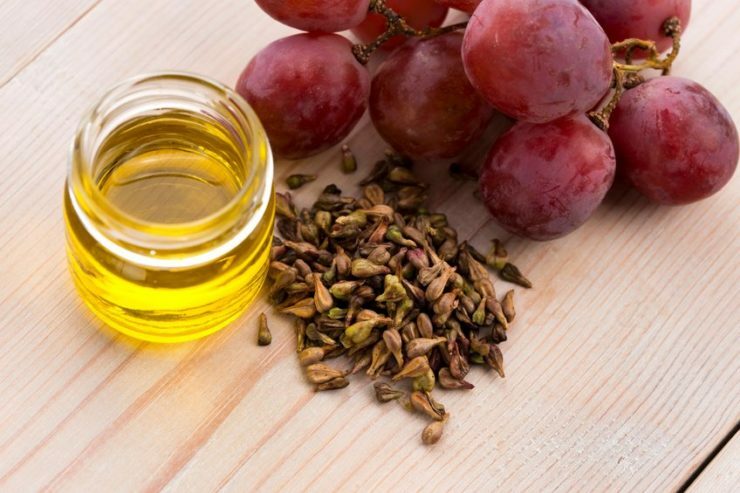 This fat, called oleic acid, helps control blood pressure, and decreases risk of certain cancers. Avocado is also rich in fiber, which is necessary for a healthy digestive system, and lutein, an antioxidant that helps with vision. 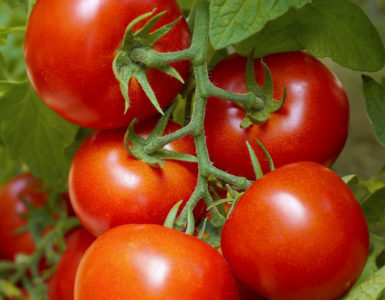 Finally, it is a good source of energy, being a high-calorie food. Cheese, aside from being incredibly delicious and useful in many dishes, is also packed with nutrients, including calcium, phosphorus, vitamin B12, protein and many others. 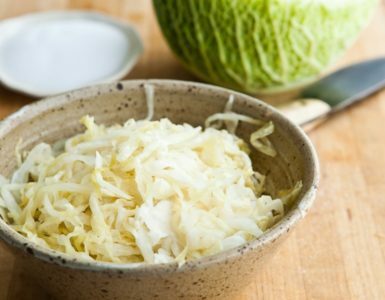 Despite having a bad reputation as a high-fat food (and it does have a lot of saturated fats) the amount of nutrients you can get from a single slice of cheese far outweighs this drawback. 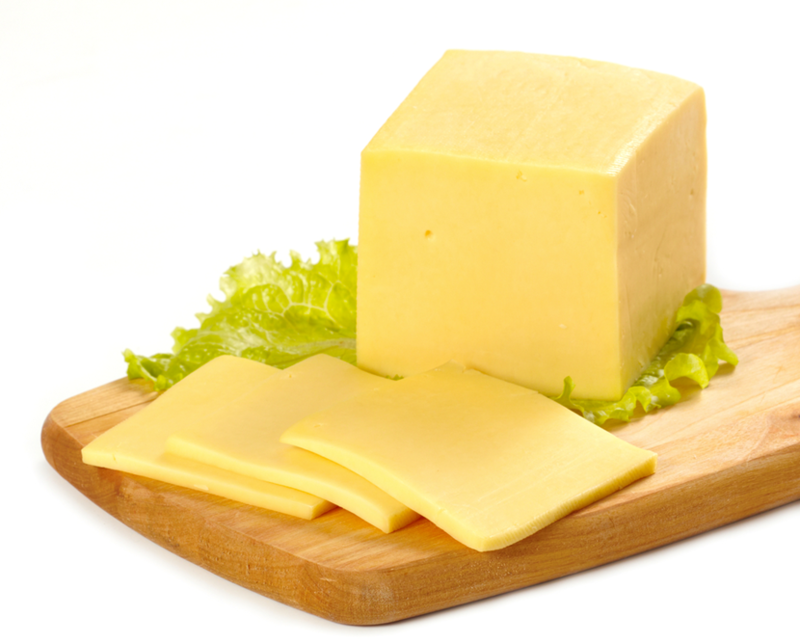 A single slice of cheese can give you as much calcium as a whole glass of milk. And a gram of cheese contains more protein than other foods, even meat and eggs. So go ahead and add an extra slice of cheese. Just make sure you don’t go over your calorie limit! Nuts are rich sources of important fatty acids. Walnuts, for example, are high in alpha linoleic acid, which lowers cholesterol and helps prevent heart attacks, while also improving the health of blood vessels. 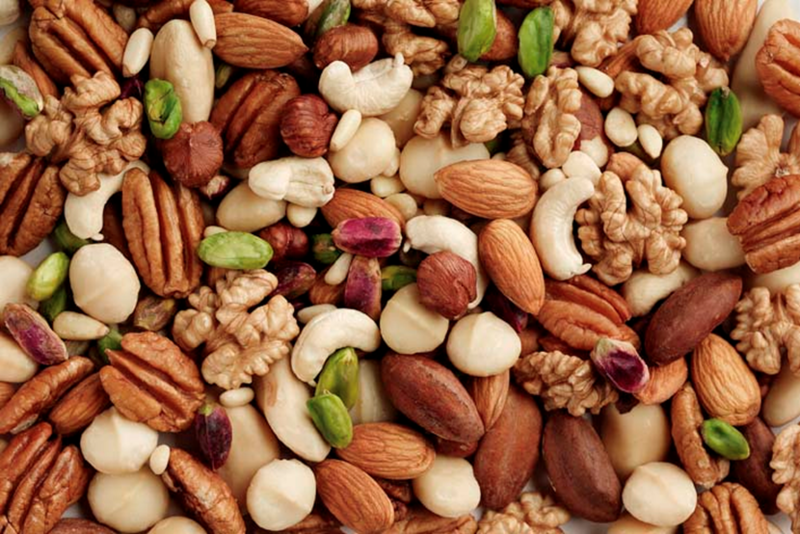 Other nuts with high fatty acid content are pecans, pistachios, cashews, and almonds. Nuts also have the added benefit of providing vitamin E, lutein, as well as other types of monounsaturated fats. And you don’t need much to get the benefits – a ¼ to ½ cup serving of any of these nuts is enough for you to get your daily requirement of fatty acids. 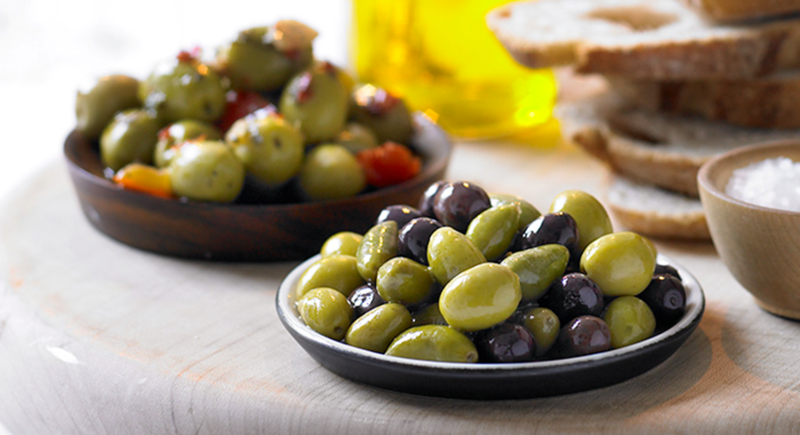 Whether you love or you hate olives, it doesn’t change the fact that olives are one of the best sources of healthy fats. 1 cup of black olives has as much as 15 grams of mainly monounsaturated fat, plus a bunch of other helpful nutrients like vitamin E, iron, copper, and a phytochemical called hydroxytyrosol that can prevent cancer, mitigate inflammations, and prevent bone loss. In the past, chocolate, in all forms, have been demonized because they taste too good to be healthy. 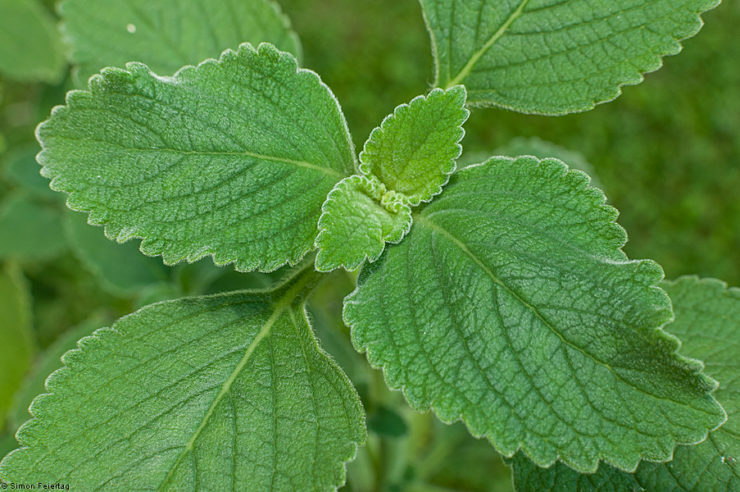 They’re also quite high in fat, around 60% of its calories (and it is high in calories) are from fat. However, in recent years, health enthusiasts have become more accepting of chocolate, because it has been revealed that chocolate has tons of benefits that can effectively make you forget the fat amount in it. 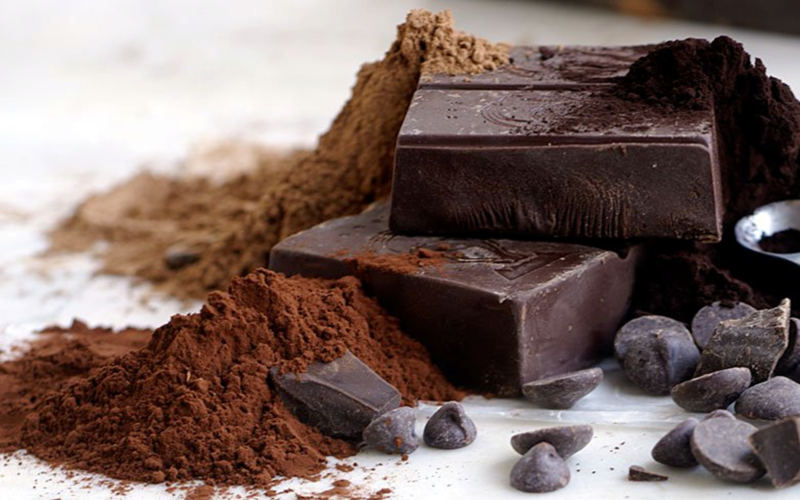 Chocolate is, surprisingly, high in fiber, and contains about 50% of the recommended dietary allowance of iron, copper, magnesium, and manganese. 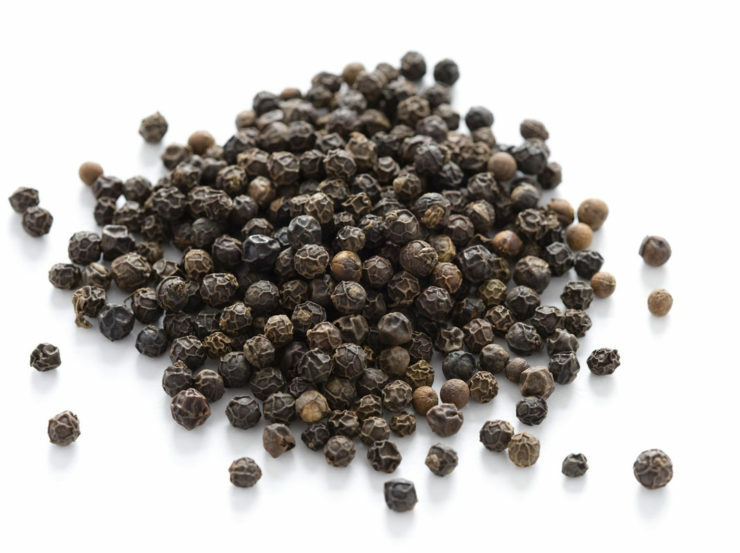 It is also rich in antioxidants, which are always welcome because they help control cholesterol and prevent heart diseases as well as certain cancers. It can do all this while tasting good. So don’t feel bad about gorging on chocolate every now and then. Just make sure it’s dark chocolate! Like chocolate, eggs used to be considered unhealthy because of the high cholesterol content in the yolk – 212 milligrams to be exact, which comprises at least 70% of the RDA. However, recent studies show that the cholesterol in eggs doesn’t really increase blood cholesterol for most people. 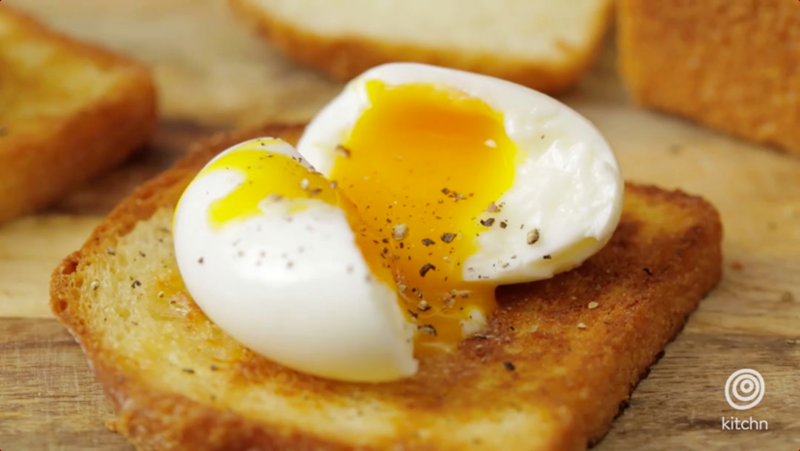 And ironically, despite being high in fat, eggs are central to any weight loss program, because they are rich in protein, which helps build muscle and helps keep you feeling full for longer. Additionally, they contain a lot of other important nutrients like choline, which helps maintain brain and nervous system functions, and antioxidants that protect the eyes. If you have been skipping eggs for breakfast or removing the yolk because it contains cholesterol, stop! Eat whole eggs everyday for better health. Tuna, a favorite fish whether canned, grilled, or raw, is loaded with fatty acids and other healthy fats. 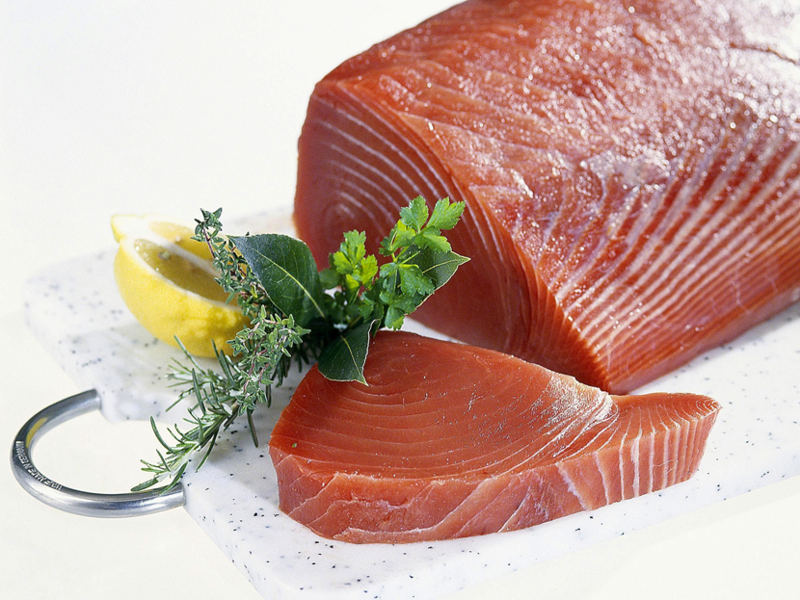 These fatty acids, in turn, helps keep your heart healthy, aid in weight loss, improve circulation, and help prevent certain cancers, among other things. It is also high in protein; one single can of tuna can give you up to 80% of your daily requirement. Just make sure to not eat too much, because like most seafoods, it contains trace amounts of mercury, which the body can process only a little of at a time. Beef and pork are commonly thought to be nothing but sources of protein and saturated fat, especially pork, and the truth is, they are. However, they’re not as high in fat as one may think. 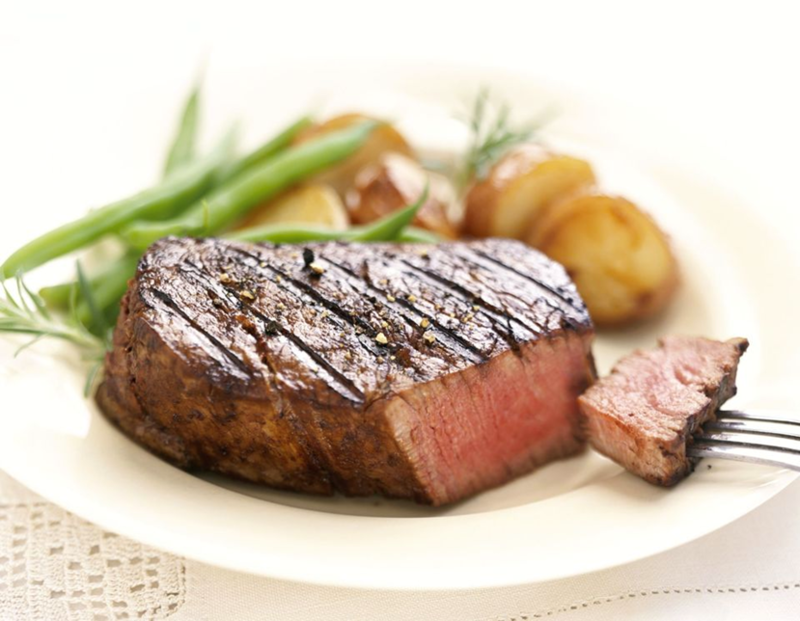 Lean cuts of beef can contain as little as 2 grams of saturated fat per 3 ounces, but can pack as much as 25 grams of protein, which is essential in weight loss. 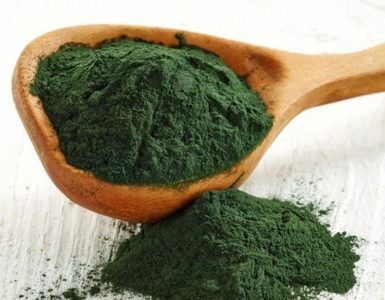 What’s more, it contains other goodies like iron, which helps in carrying oxygen from the blood to the brain, and zinc, which boosts your immune system. Pork has slightly more fat, but has almost the same protein as beef. Just remember to eat lean cuts and eat a balanced diet, and avoid cured meats, which are high in sodium. It is important to make the distinction here between whole milk and low- and fat-free varieties. While low-fat/fat-free milk is less likely to make you gain weight (one cup of whole milk has 8 grams of fat), research has suggested that the fat found in whole milk is actually important because it will help you absorb the vitamin A and vitamin D in the milk. 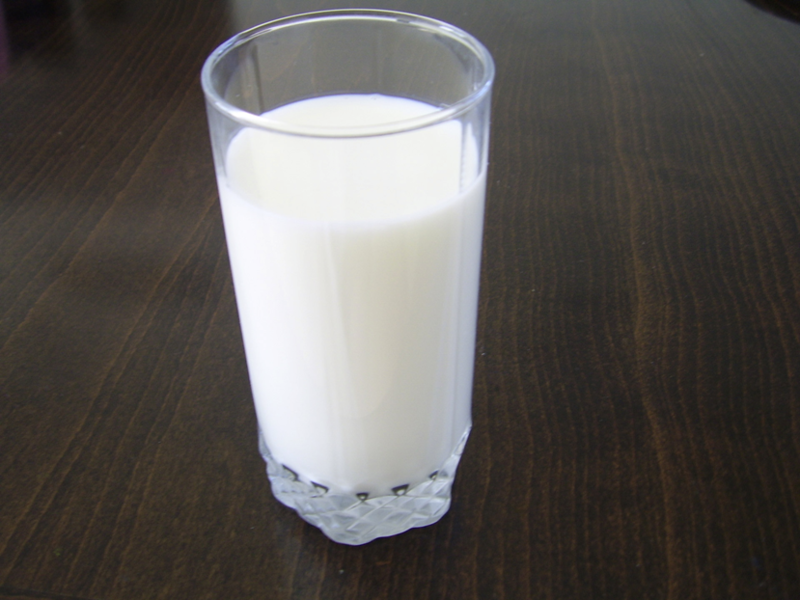 What’s more, whole milk has been shown to help reduce the risk of diabetes. Coconuts and coconut oil contains quite a lot of saturated fat—about 90% of the fats in coconut is saturated fat. 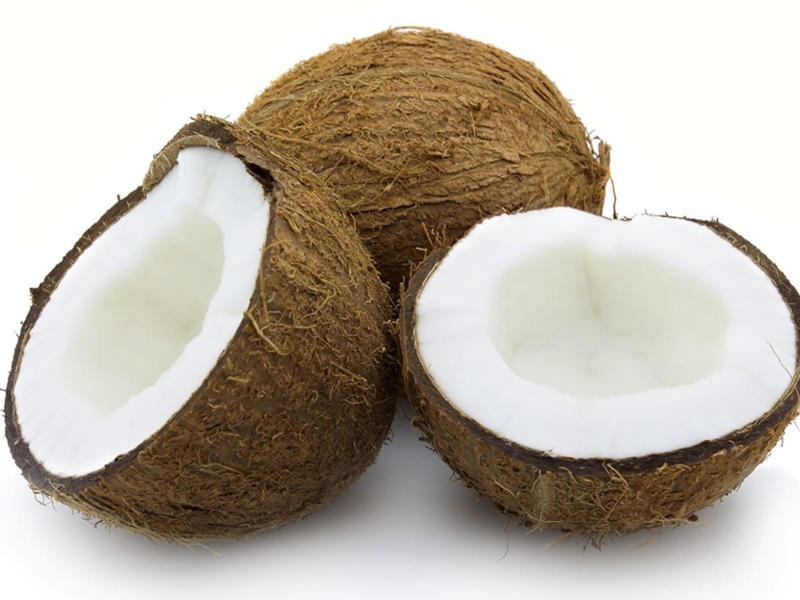 While saturated fat is usually a type of fat to be avoided, the fats in coconut are medium-chain fatty acids, which are absorbed and metabolized differently, going straight to the liver and turned into ketone bodies, which can be used as emergency fuel by the body, especially the brain, when glucose levels are low. 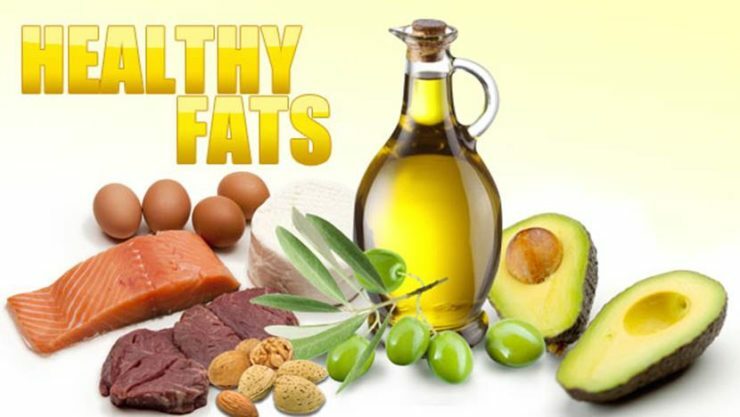 Even today, many nutritionists and health experts vehemently advocate against the consumption of any type of fat, which is not only misinformed but also potentially dangerous, since the body needs certain types of fat to survive. And even foods that contain ‘unhealthy’ fats should be eaten anyway, because they’re simply too nutritious to ignore. The bottom line is to always pay attention to which fats you’re eating and how much. Doing so will ensure that you maintain a healthy level of fat in your body.